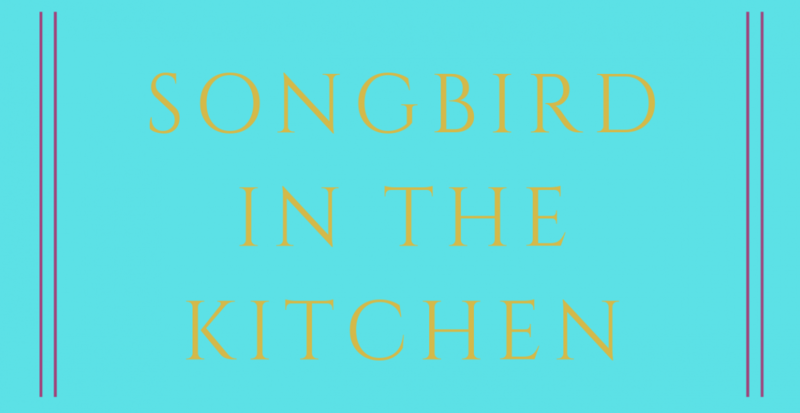 Songbird in the Kitchen – Sharing the best in food, art, music and the artists who make it! Sharing the best in food, art, music and the artists who make it! Can I just stop there? Do I need to say anything else? I have pictures to prove that I made these beauties several years ago, but I must've deleted my recipe by accident, or surely I would've made them again! Pretzel Buns You guys! Speechless! I tell you, I'm speechless! That's a good thing! Let… Continue reading Pretzel Buns.